"HOST GALLERIES are passionate about original contemporary fine art that is both collectable and affordable, representing some of the best selling artists today." With a new and exciting exhibition on show each month, you will be greeted with a whole new collection on each visit to the gallery. Our next exhibition coming up is Host Galleries 1st Birthday. We will be celebrating on Friday 3rd May from 7-9pm for our showcase evening, on Saturday 4th will be a selection of our best selling artists performing a 'Live Studio' form 12 -5pm, where they will each be working on new paintings during the day. The current Host Galleries Brochure is now in the gallery, detailing our exhibition programme, feauturing new artists and packed with inspirational ideas for your home or workplace. Call into the gallery to pick up your copy today. Host Galleries exhibitions start with a preview night with the featured artist in attendance. For prior notification of these special events please complete the 'Sign Up' form online. 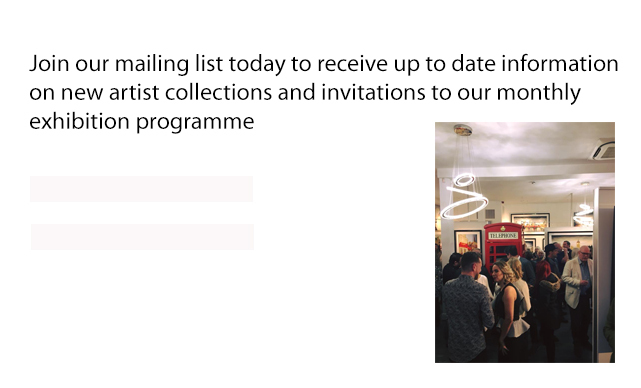 The Events page details all of this years exhibition programme; your opportunity to meet the artists, and acquire original works from their most recent collections, perfect to grace your home or corporate space. 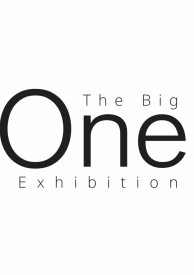 We think this is a first for any gallery, during this show we shall have four of our top selling artists joining us for the opening day celebrations. Saturday 4th May from 12 Midday - 5.30pm. All four artist will be in the gallery performing a 'Live Studio' where they will each be working on new paintings during the day. 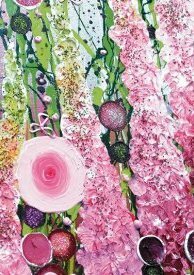 An exhibition featuring three different artists all focused on the exploration of floral botanic scenes. All artists have similarities in subject matter but all obtain a unique style and taste, bringing together the 'Flora' theme in the height of summertime. 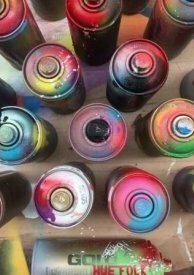 A collective of five different artists with inspirations from different aspects of urban culture. Each artist has worked on a collection to inspire the young and evoke the old. This exhibition has the finest examples of contemporary artwork all working in the expressive world of graffiti.